Poets and poetry fans we are proud to announce the upcoming release of NoVA Bards 2018, an Anthology of Northern Virginia poetry. This compilation of poets from the Northern Virginia Area is a true testimony to the strong and ever-growing poetry community in the area! The NoVA Bards release is right around the corner. See below for information on how to take part! 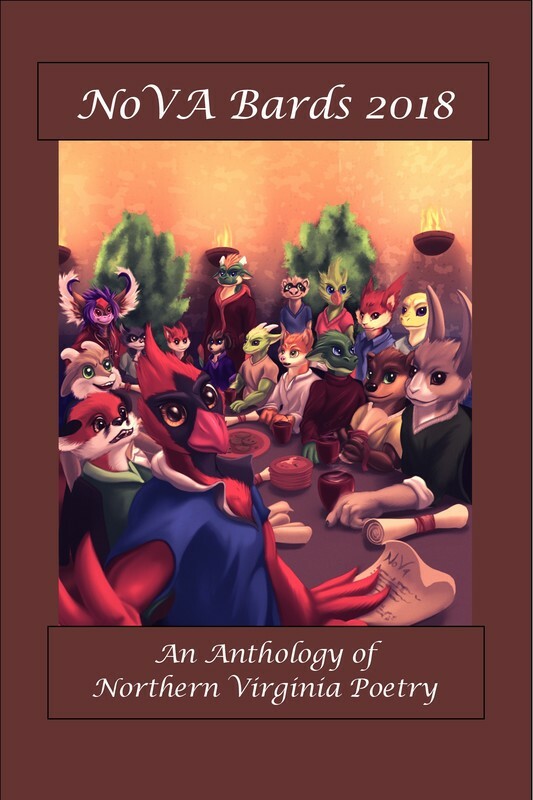 Last year we gathered to celebrate the launch of the 2017 NoVA Bards anthology! Join us again this year to celebrate the launch of NoVA Bards 2018! Join The NoVA Bards Group With A Membership!